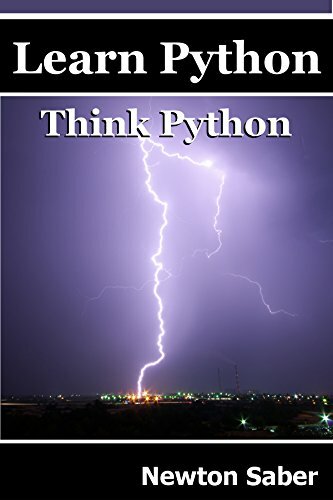 The Python programming language is a great starter language for learning to program computers. Because the language is so easy to start with it can be an exceptionally good way to introduce people who have no experience at all with programming to what it is like to develop software for a living. I've written this book with the early beginner and young beginner in mind. This will also be a great accompanying text for first year college students who are just starting their computer science majors. This is a great introductory guide to the world of computer automation and deciding whether you want to be a part of doing that work for a living.